If your engine does turn over and your car still doesn't start, that's when everything gets harder. There are way more potential causes for this kind of a no-start. A few areas where these problems can occur include; Fuel Pressure, Camshaft Sensor, Crankshaft Sensor, Ignition Problems, etc. Testing any of these areas can get very technical, so we recommend taking your car in to a good repair shop. Many times, people just start replacing parts and end up spending a lot more money than they would have if they had just taken it in to the shop. If your car will turn over but not start, it could be as simple as a camshaft or crankshaft sensor problem! These sensors give the computer inside your vehicle the information it needs to calculate ignition timing, the amount of fuel that is needed, etc so if these sensors are not working properly, it can cause your car not to start. 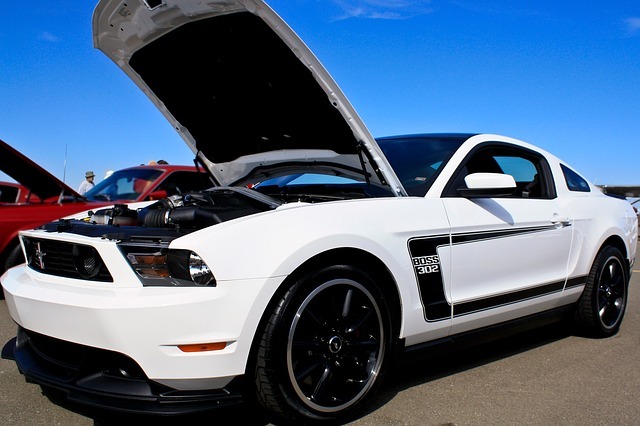 If your car won't start, it is very unlikely that there is any major damage. It is possible that there is internal engine damage, but that is extremely rare. If you suspect that there is a problem with your vehicle, call us at 519-338-2017 or bring it in to the Service Centre and we will diagnose the problem for you. You want to be sure that there is damage before you spend a ton of money to have it fixed!